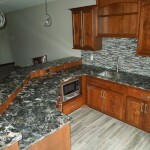 Home » Cambria Gallery » Refresh Your Home…Start At The Top! Fall is in the air and there is no better time to give your home a crisp, clean, fresh look. Maybe it’s time to finish the basement. 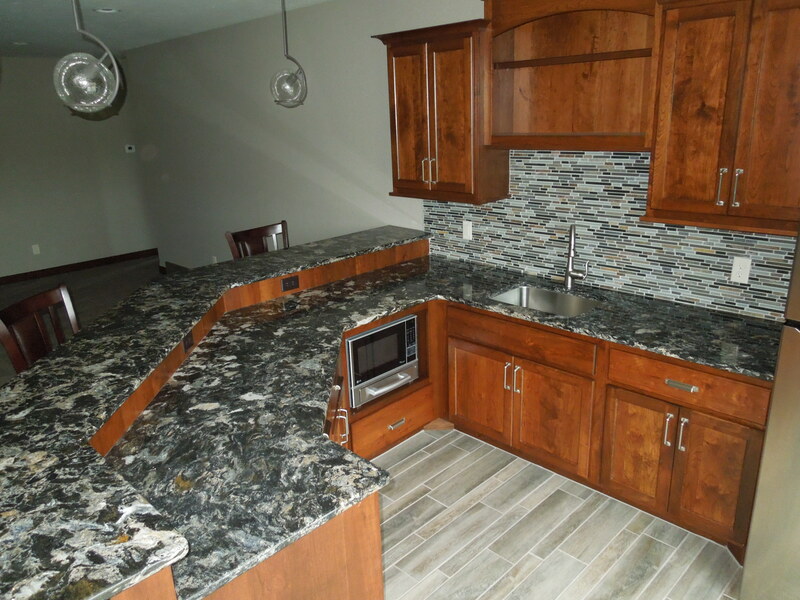 The holidays will be here soon and a new wet bar for entertaining would be the perfect solution for all those guests. Or maybe you’ve got that ‘dream kitchen’ in mind and now is the time to do it. Whatever you’re thinking, stop by the Stone Center and let our designers help you design your next project. Cambria quartz has just released some new awesome designs that will suit any style or need; and we have some great looking tile options for a new backsplash that will enhance your project and give your room that “WOW” factor. And at the Cambria Gallery located next to the Stone Center you can see 20+ full size slabs of the Cambria designs that will help you see how the design will truly look in your project. Both the gallery and the retail showroom are located at 29th & Minnesota in Sioux Falls. No project too big or too small and no appointments are necessary. We are open Monday – Friday, 10am to 6pm and Saturdays 10am to 1pm. 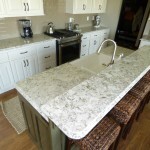 Cambria Hollinsbrook wet bar countertops. 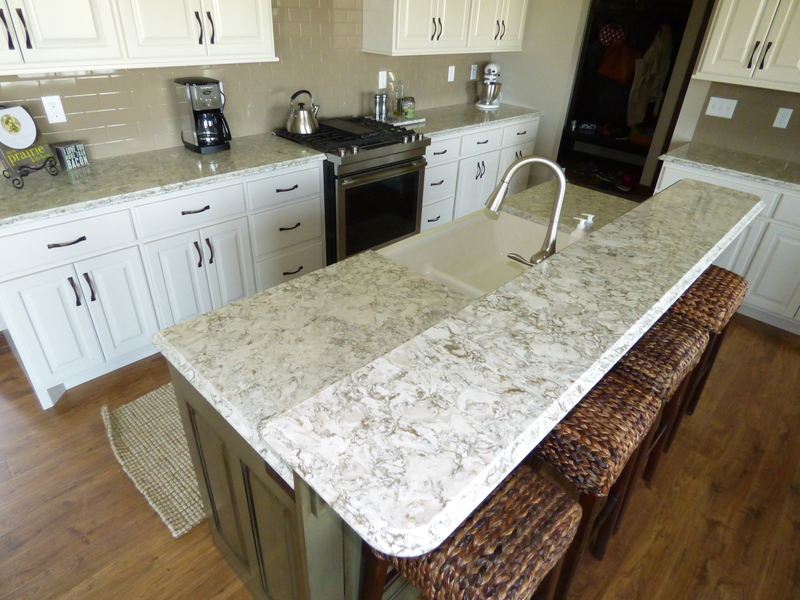 Cambria Berwyn kitchen island and perimeter.